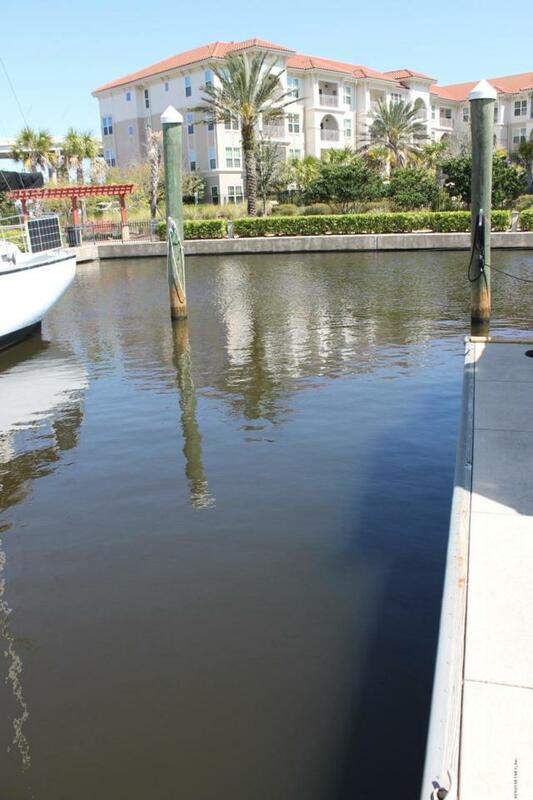 Own a boat slip in sought after Harbortown Marina! This 40' slip is a boaters paradise. Max size vessel is 40' LOA. 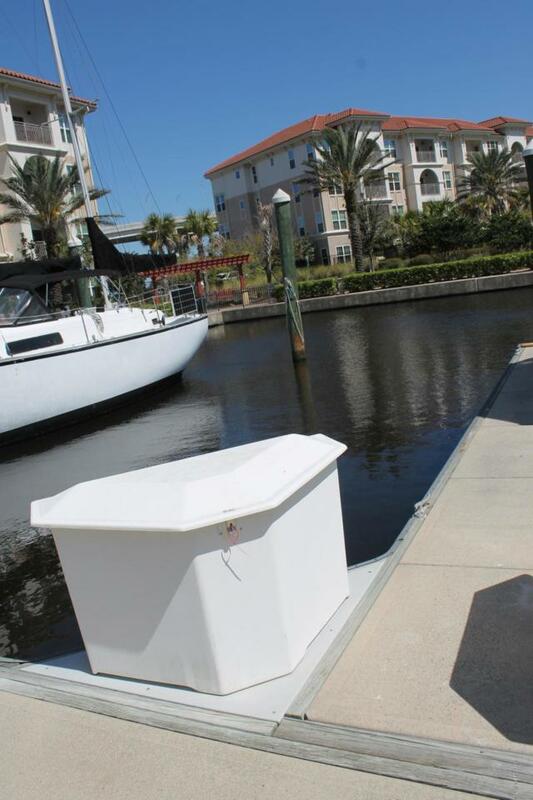 Dock your boat and enjoy the day on the water without waiting for dry storage or ramps! This makes boating EASY and ENJOYABLE for the Captain and the guests! 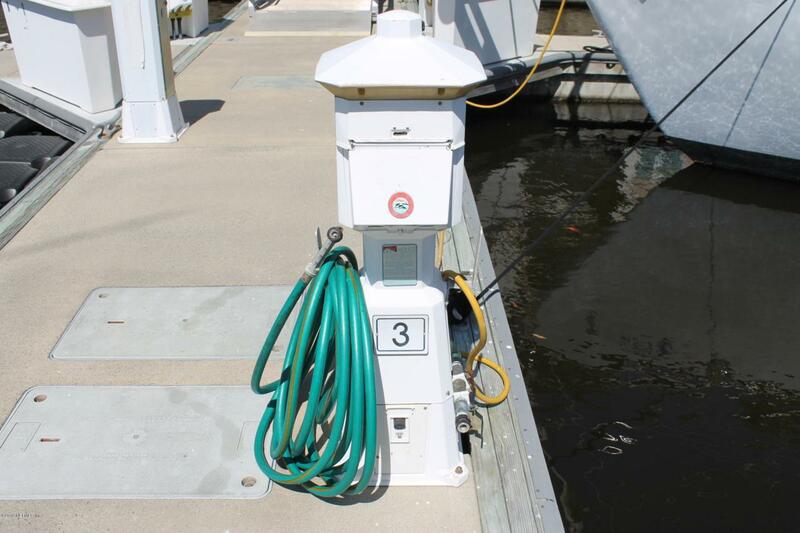 The slip has fresh water and electricity on the pedestal. Electric is metered and billed separately. Bellingham concrete floating docks makes this a top notch facility. 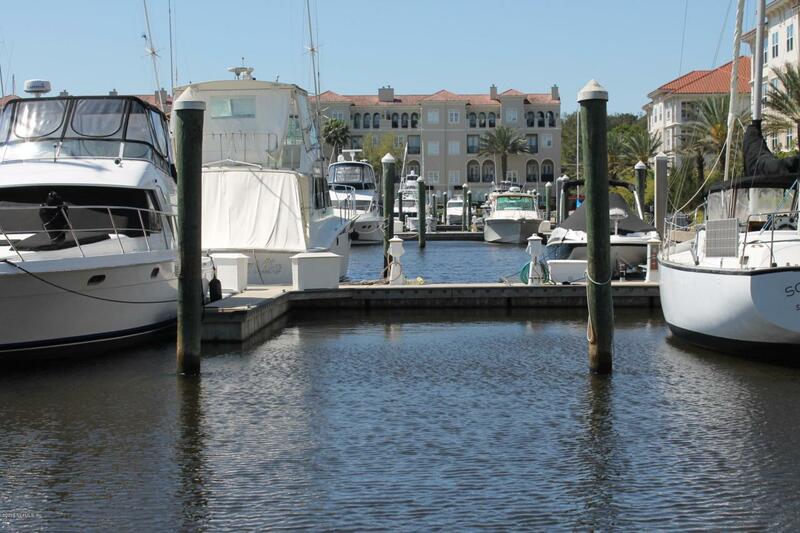 Harbortown is located on the ICW at Atlantic Blvd. and is navigable to the Ocean, Fernandina, Downtown Jacksonville, the St. Johns River and South to St. Augustine and further! Dock gates and parking lot are secured access. Fuel is located at nearby Beach Marine and Palm Cove.